In just two weeks we upgraded the school with necessary infrastructure. 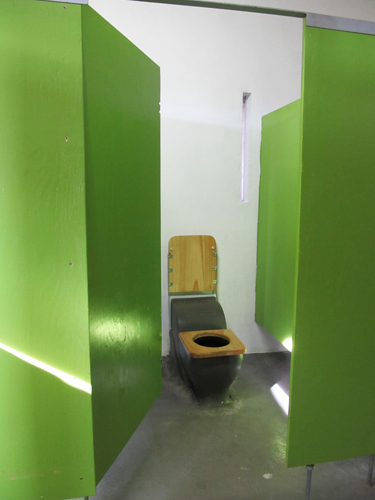 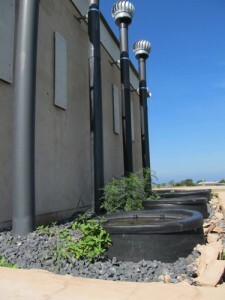 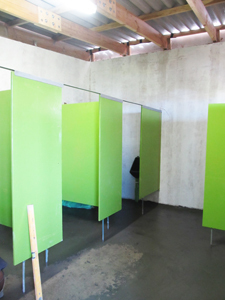 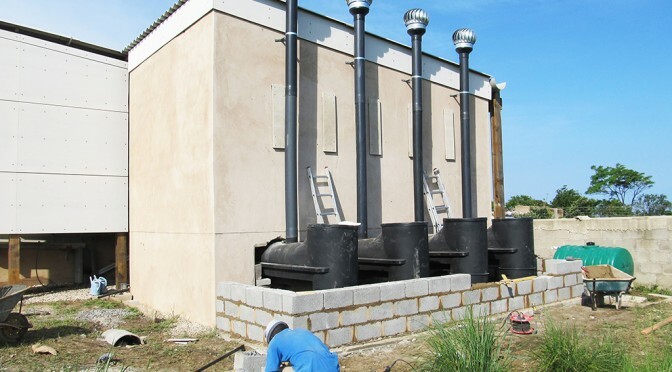 An ecological toilet-system was implemented in an existing building.The 4 units of `ecosan` toilets with internal composting tanks will be put to test. Inside we plastered, painted and devided the space. 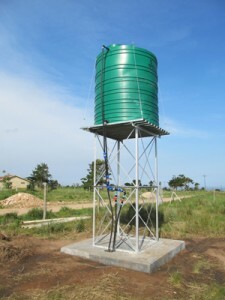 A new water tank tower to support the whole school with drinking-water was set up on a foundation built by `bankers`from Austria and local members of the community.